Short Sale and subject to bank approval. 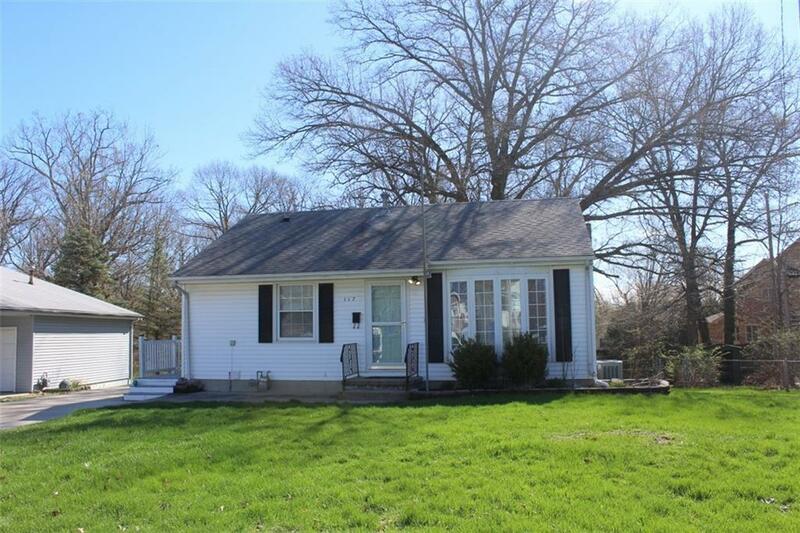 Really adorable two bedroom, one bath ranch with full basement in South Shores. Many features to boast about: nice hardwood floors with nary a squeak, beautiful ceramic tile floor and tub surround in the updated bathroom, crown molding in all main floor rooms, big closets, attractive wood cabinetry in the kitchen, replacement windows, spacious master bedroom with two closets, large basement family room with wet bar and brick hearth and chimney for wood stove, and a walk-out from the family room to the chain-link fenced back yard and patio. There are also a wood shed and a metal shed in the back yard to store all your outside gear. This home is so very nice and just needs a bit of your personal touch to make it your own. Directions: E Grove Rd. North On Philips And Right On Ridgeway Dr.